And now I found these fancies creating their own realities, and all imagined horrors crowding upon me in fact'. 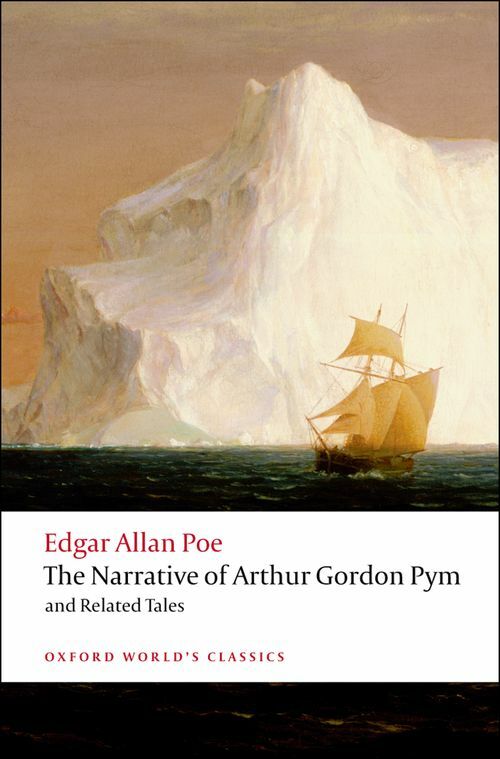 The Narrative of Arthur Gordon Pym is an archetypal American story of escape from home and family which traces a young man's rite of passage through a series of terrible brushes with death during a fateful sea voyage. But it also goes much deeper, as Pym encounters various interpretative dilemmas, at last leaving the reader with a broken-off ending that defies solution. Apart from its violence and mystery, the tale calls attention to the act of writing and to the problem of representing truth. Layer upon layer of elaborate hoaxes include its author's own role of posing as ghost-writer of the narrative; Pym - his only novel - has become the key text for our understanding of Poe. This edition offers eight short tales which are linked to Pym by their treatment of persistent themes - fantastic voyages, gigantic whirlpools, and premature burials - or by their ironic commentary on Poe's mystification of his readers.